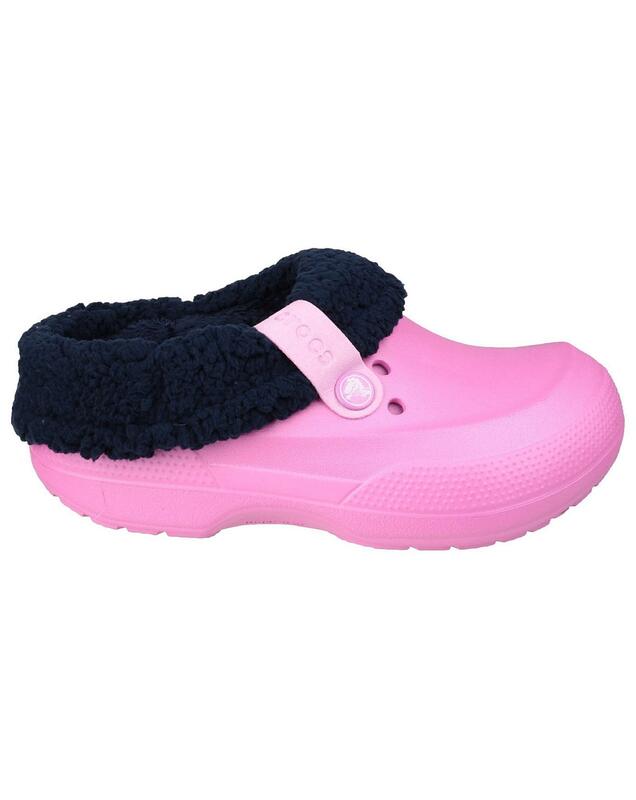 Kids have a funny way of bounding outside no matter what shoes happen to be on their feet. 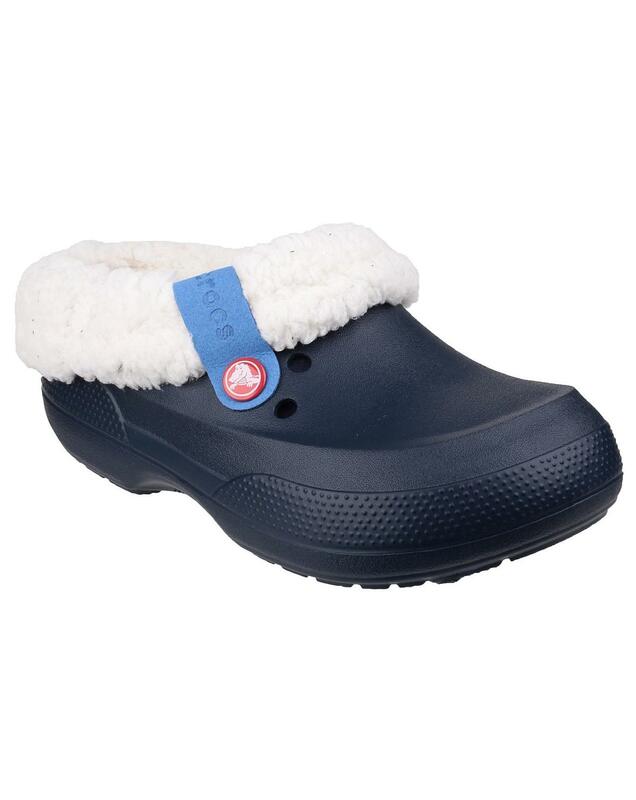 With the warm comfort of a slipper and the versatility of a shoe, these clogs let them go from cozy couch to backyard leaf pile and beyond. 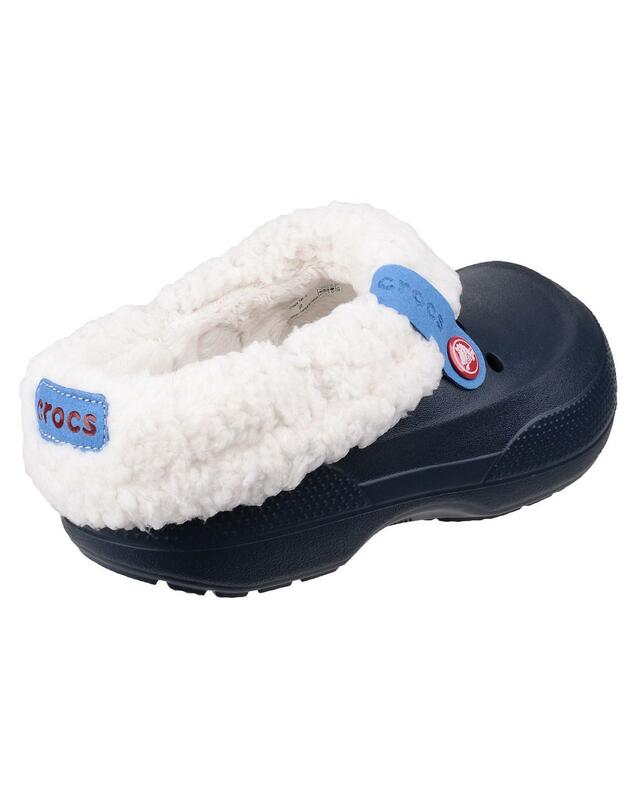 Plush, fuzzy liners keep toes toasty. 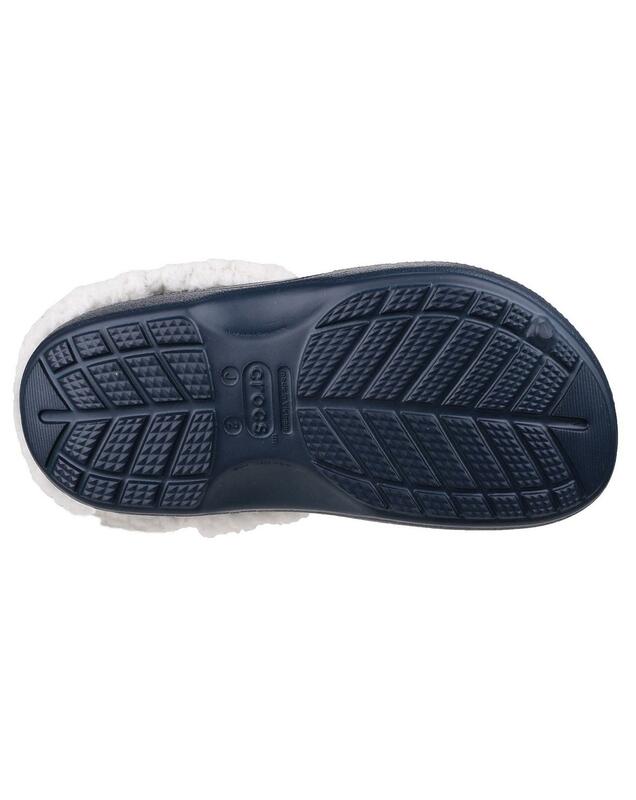 Liners are fully removable and washable. Waterproof design is great indoors or out. 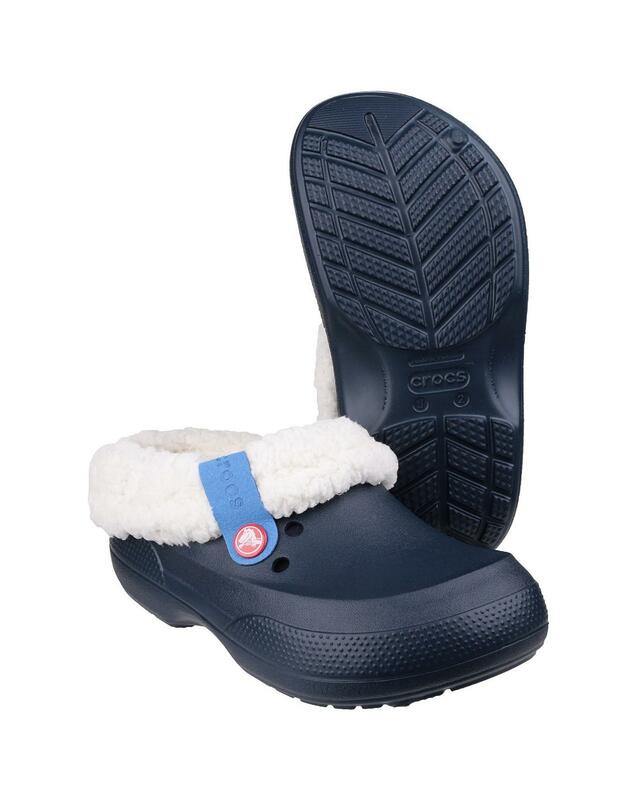 Dual Crocs Comfort deep cushion with all day support.